In this video tutorial we will show you how to apply lightroom preset to all photos. 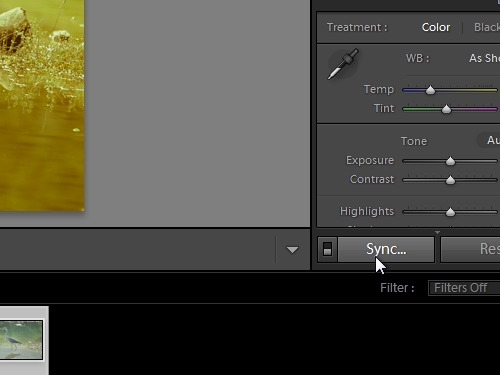 In order to apply lightroom preset to all photos, open the Adobe Lightroom. In the appeared “Adobe Product Improvement Program” window press “No, thank you”. Select a photo. 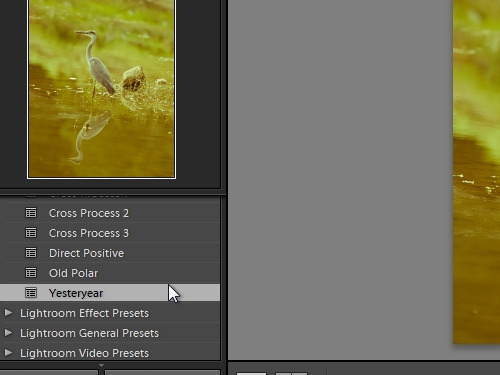 Choose a preset you want and click on it to apply to the photo. Then select the photos you want to change. 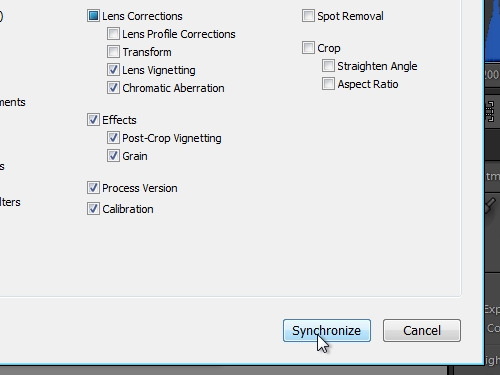 In the appeared window change settings if needed and press “Synchronize”. Wait until the settings are applied. Now you can see that the preset has been applied to all selected photos.